In design, whether it's fashion design or interior design, most people search for the wow factor. Traditionally, natural stones were chosen from a warehouse and mostly used for interior design projects for countertops. Beauty is in the eye of the beholder holds very true when it comes to natural stone selection. I could choose a beautiful deep green marble slab with stunning lightening veins that run through this masterpiece as my prized choice. 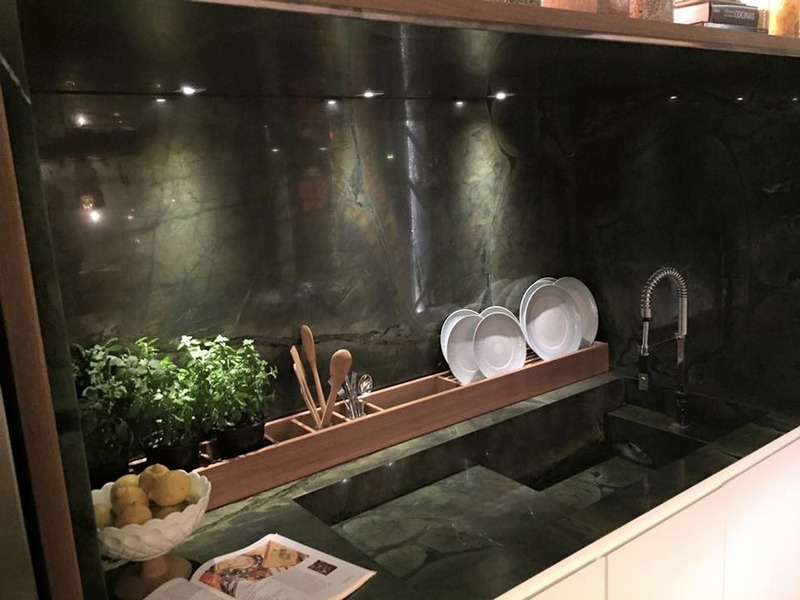 But another person could find it too much and want a deep green piece with very little veining to appear cleaner and minimalistic. So who is right? That is also the most appealing aspect of using natural marble. Every piece is different, it's unique in its own way. And only the owner will find its true value. What stone matches your personality? Many psychology experts agree that color should reflect your personality and style. Traditional people tend to be drawn to more traditional designs or more subtle colors that provide a nice sleek look. Others with bolder personalities tend to be comfortable with big movement and bold colors, according to Kathlyn Gossman, Kitchen and Bath Account Manager with Smokey Mountain Tops. If you like black, see top 10 personality traits about people who like black and if it fits you. Are you confused about what you like? What if you haven't figured out your personality or style of natural marble look and color? Why don't you ask yourself, what colors are you more drawn to? Warm or cooler tones? Then see what top 3 colors you like from the lot to decide from. Use the process of elimination to zone into your desired look. 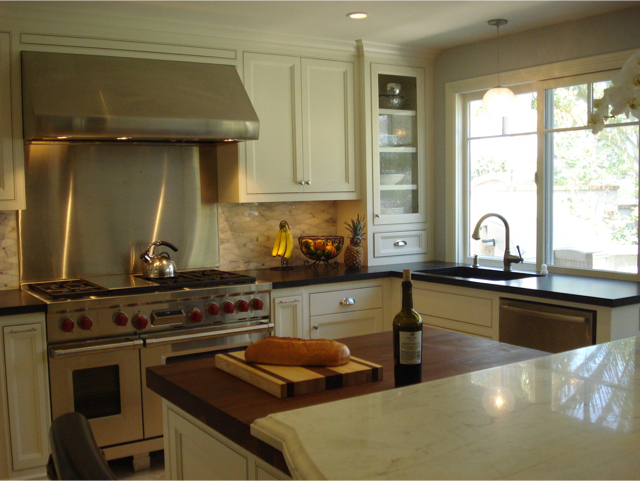 Stacy Garcia, a kitchen designer in Southern California who, along with her husband, owns Garcia Cabinetmakers recommends their clients choose a stone color alongside their cabinetry and flooring. Interior designers often use a material board to help visualize options and develop a cohesive look. You can do so with outfits, whether clothing, purses, wallets, iPhone accessories, and so on. Ask yourself if you prefer something more subtle or more attention focused. Don't be worried to express your personality. Providing a visual range usually helps with the decision making as it is a little difficult to visualize in your head. This should be a fun process, so don't worry about mixing different shades of the same color. “Many clients are surprised to find you can put together different shades of whites or grays,” Gossman explains. And these are professionals working in the stone industry for a long time. Even though their expertise lay in interior design, but it can also easily be translated into fashion design as well. One’s personality can drive the marble stone style decision, something else clients should keep in mind is how long they’ll be living with their choice or if they are considering resale. The psychology of red, does this fit you? And if it does, do you think there are many others like you? So what is your color? Feel free to ask questions or leave comments below. We would love to help you decide as fashionistas!